A clarifying toner to help rebalance the skin to leave it feeling soft and thoroughly clean. After cleansing it is important to restore the skin's pH-level, Freshening Tonic is formulated to provide this valuable function. 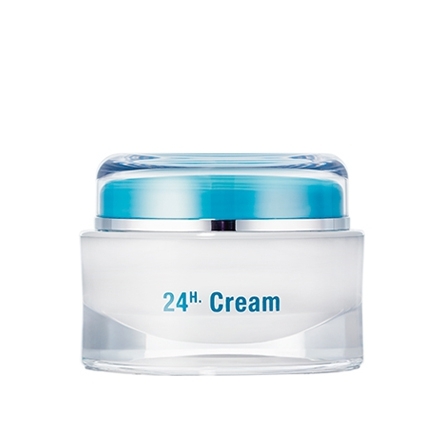 Its active ingredients re-establish the skin's equilibrium and protect it from environmental damage. 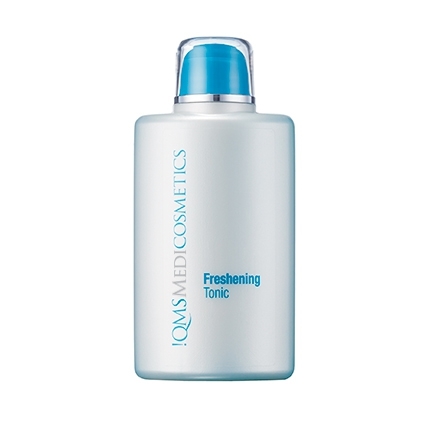 Freshening Tonic works to balance the skin's pH-level and to regenerate its protective mantle after cleansing. 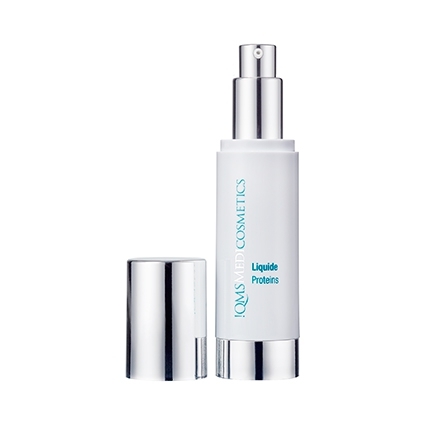 Its purifying and clarifying formulation is designed to accelerate cellular regeneration, lightly hydrate and soothe the skin. To achieve an optimum facial cleansing, this toner should be used as a final touch. Freshening Tonic partners perfectly with Deep Cleansing. 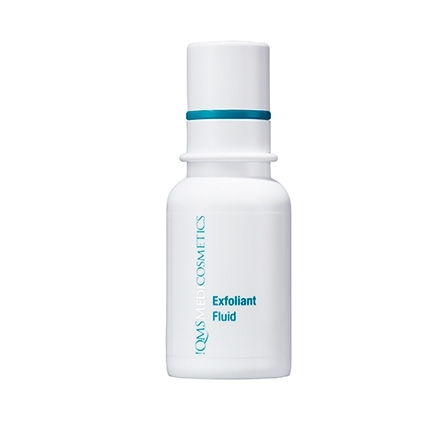 Helps to purify, refresh and balance the skin after cleansing to leave it soft and revitalized. Apply mornings and evenings using a cotton wool pad after cleansing with Deep Cleansing. For best results use every day. If also using Exfoliant Fluid or Dermabrasive Gel, only apply Freshening Tonic afterwards.